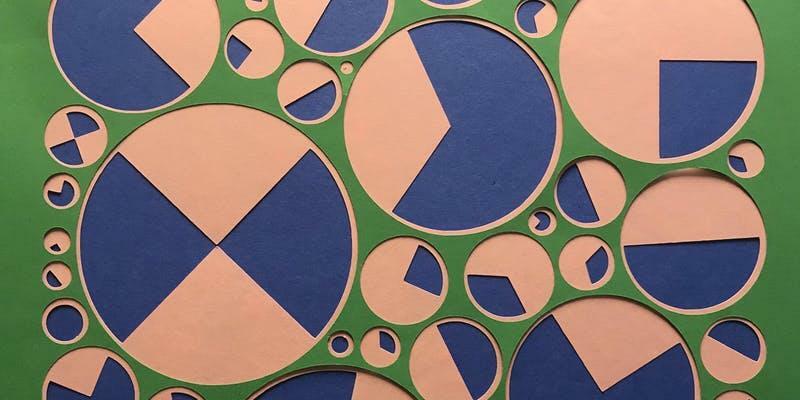 A two-day workshop that looks at the history of paper-cutting craft and introduces new techniques involving generative processes. Students will first draw their own line art. Using this as a source, they will digitize their artwork to vector graphics and use custom software to generate a composition. With the help of laser cutting, students will assemble paper cuts that utilize layering and color play. This workshop provides an introduction to programming concepts through the medium of paper; no prior programming experience is necessary. Requirements: Laptop with Processing (version 3.4) and Adobe Illustrator installed. Materials: Paper and pens will be provided. Prerequisites: Laser-cutting safety training, basic understanding of vector images.